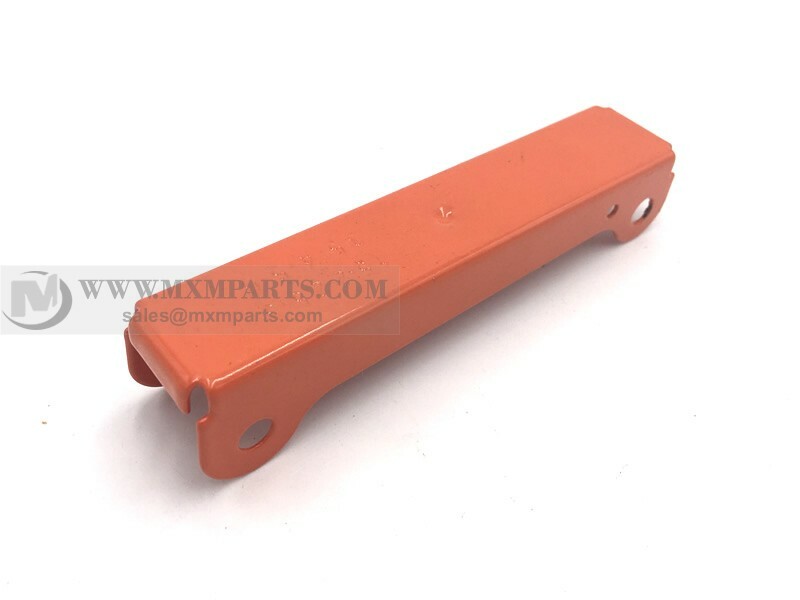 Ming Xiao MFG is a profession metal stamping manufacturer from China, specialize in custom produce Metal Stamping Parts according to customers’ drawing or samples, if you are interest in our metal stamping service, send a email for discuss your metal stamping parts with us. Ming Xiao MFG specialize in sheet metal stamping services more than 20 years, we custom all kinds sheet metal stamping parts, such as sheet metal stamping clamps, metal stamping seals, sheet metal stamping brackets, sheet metal stamping holder, console cover, aluminum / steel brackets, spring clip, stainless steel plates, aluminum & steel shelf, Aluminum cover,metal stamping housing, metal casing, Square/ Rectangular washers, metal stamped PCBA front Panel, pressed-in hole parts by PEM studs,nuts & fasteners, screw and pin welded stamping parts,mounted stamping parts, electronic mounting sheet plates, copper terminal connectors, and all metal stamping parts. Available Materials: Galvanized sheet metal, Aluminum,copper/ brass,stainless steel, carbon steel, Mild steel,cold roll steel, Kovar steel,etc. Finish treating: Anodizing,hard anodizing,electroplating of chrome/zinc/nickel plated, tinning,copperized,Color spray-painting, blackening, hot-dip galvanizing, tephlon plating, etc.